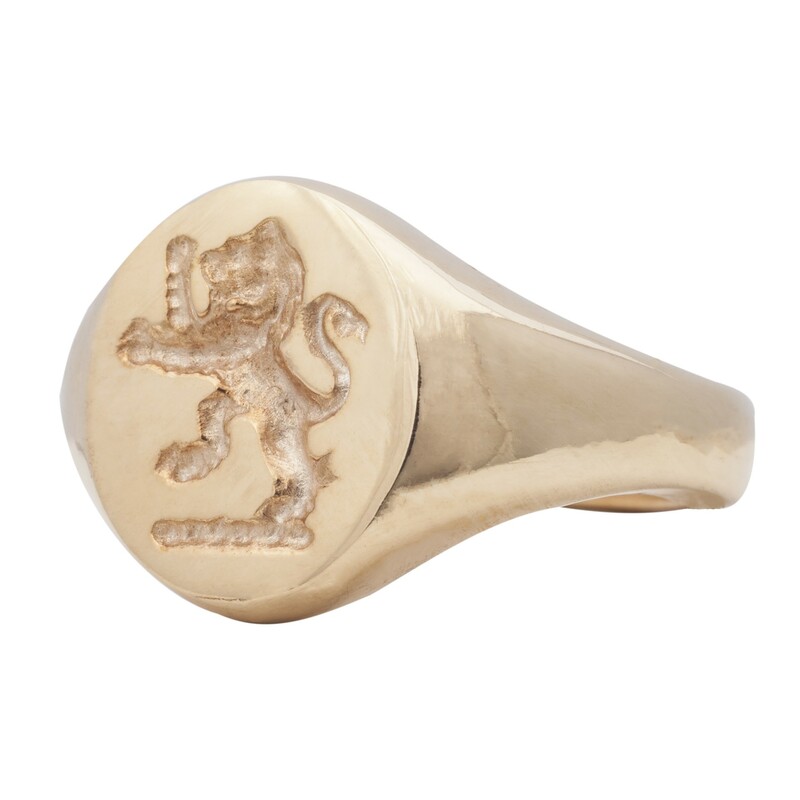 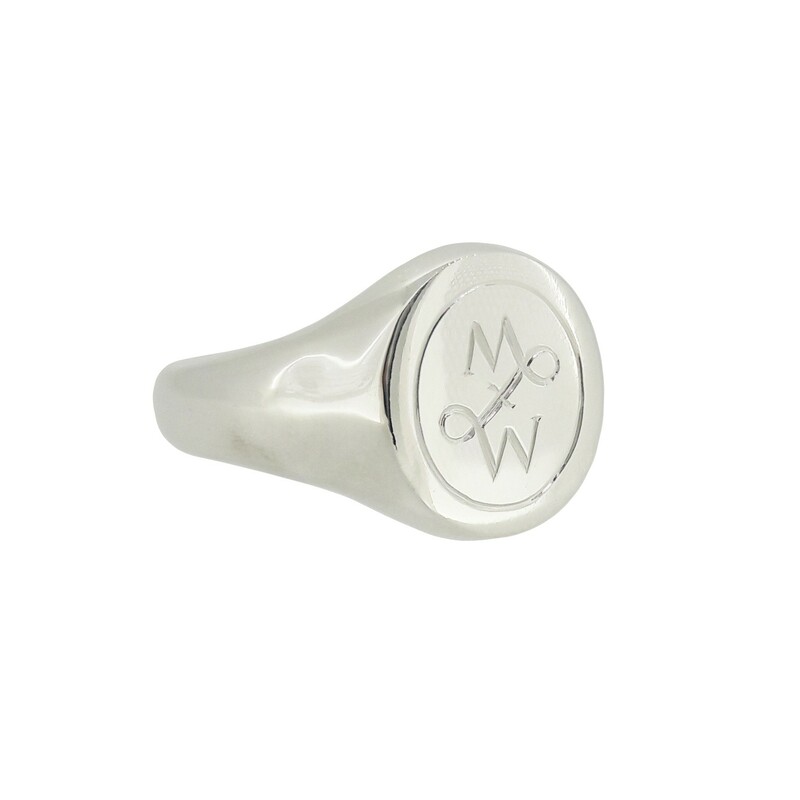 A fantastic range of signet rings, seal engraved to produce a wax impression. 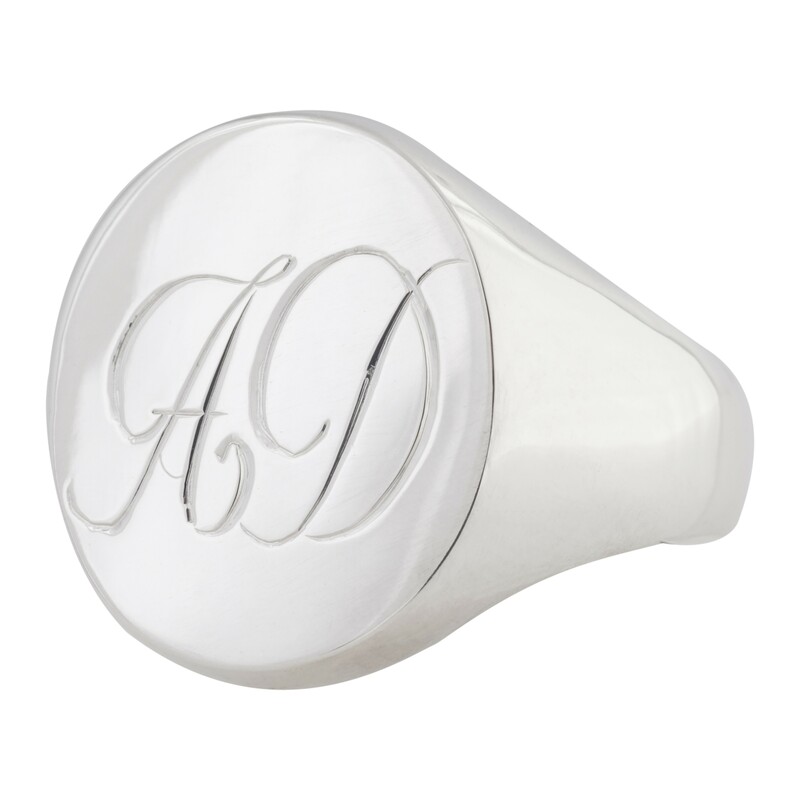 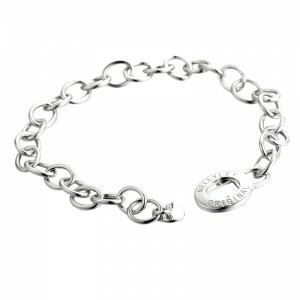 The rings are hand engraved and carved to make the perfect design. 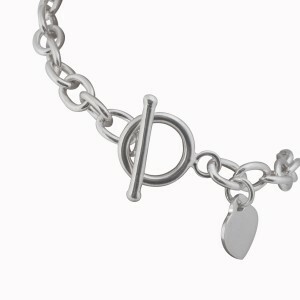 Our necklaces are as unique as they are striking. 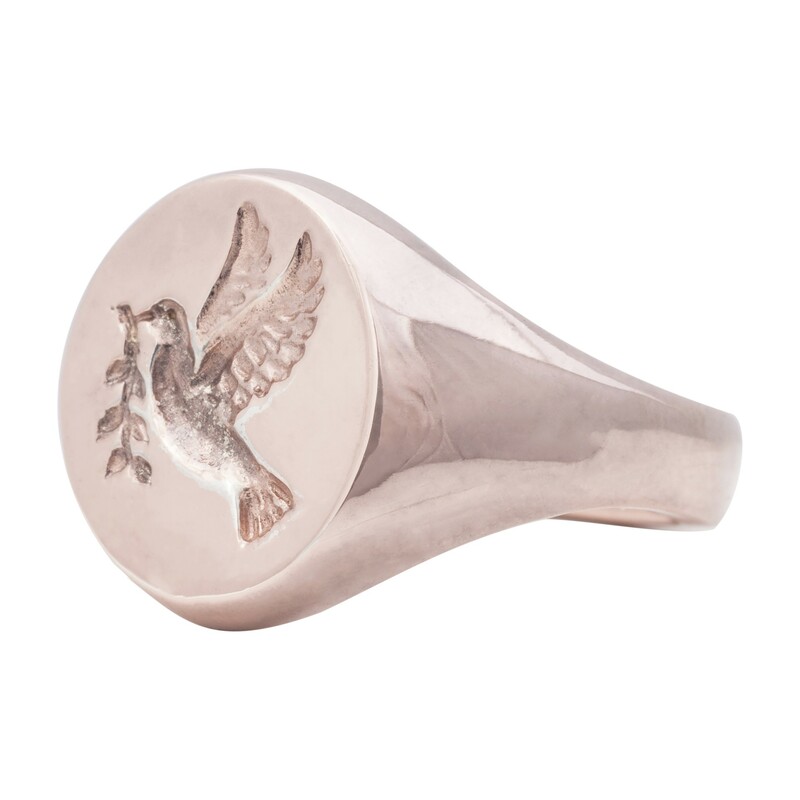 Make an impression with any of our statement pieces, and enjoy wearing the finishing touch to any outfit.